Don’t you just hate it when you go out with a friend or family member to a place, whether a restaurant, shop or theatre, only to find the venue isn’t accessible for your needs? In my case, it’s all about ensuring I can hear clearly and effectively what ever I do at a venue and being able to communicate 100% completely with a customer service liaison. But many times when I’m planning my visit, I check on their website to find out if their venue is accessible, but usually hidden in some corner of an abstract page, let only if there’s anything there. Well, your frustrating searching is OVER! Let me tell you all about AccessAble and how I’m a champion of theirs. (subtitles included below). 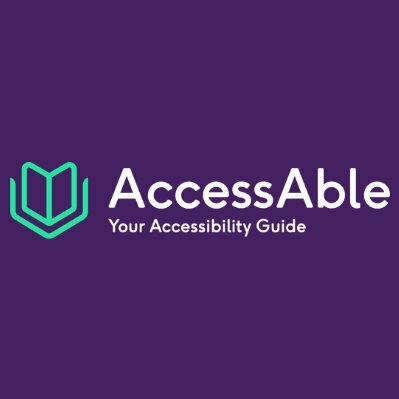 AccessAble is an online resource to take the chance of going out, giving you detailed information you and I need to work out if a venue or place is going to be accessible. Their detailed accessibility guides tells you all about a venue’s access with 100% facts, figures and photographs. They have gone through tens of thousands of venues across the UK including 8000+ shops, 1000+ tourist attractions, 1000+ hotels, 3500+ restaurants and more! And they are still adding venues to their website and app. How about telling them which city to check out next? TWITTER POLL: Which city would you like to see covered on the #AccessAble website & App next? They know everyone’s accessibility needs are different so they ensure that they send their trained surveyors to check out every place in person and and why the information they collect has all been decided by their user community. They want to ensure venue’s websites that says ‘fully accessible’ can be broken down to being accessible for which disability. Can AccessAble show information about accessibility for deafness or hearing loss? 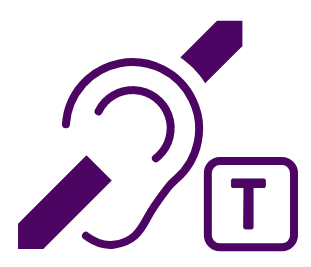 Our of the 32 accessibility symbols, we have an ‘assistive listening’ symbol and ‘sign language’ symbol. If you’re looking for a venue that is accessible for people with deafness or hearing loss, you can narrow your search wherever you are in the UK by filtering your results using the accessibility symbols, or if you have an account, your preferences can be saved for future use. How about me? Have I used it? I’ve been going around the UK lately and I’ve been using the App to find out if a venue is accessible or not for me. It’s really interesting reading the results and I have found myself at a venue that I wouldn’t have normally thought to go to and spend money there. Take for example in my home town in Hull in East Yorkshire. There are 69 venues (November 2018 at the time of writing this) that are accessible for people with deafness and hearing loss within a 5 mile radius. Let’s pick a situation. I need to go somewhere to work on my laptop whilst having a coffee for my job as freelance writer. But usually, within the hissing of espresso machines, I can’t hear the server properly. But already, through the search results, I can see Marks and Spencer’s Cafe in Hull has an assistive listening T Loop system. So, while I was in town one day, I popped into Marks and Spencer’s Cafe and soon found myself ordering a coffee with so much ease without having to say ‘pardon’ or ‘sorry’ all the time. So, starting from next week, I will be going to their cafe twice a week to work from there for a couple of hours and having nice yummy coffees (maybe a sandwich or two!) without having to worry if I can hear the server. And it’s great because not only the high street shop is helping me out, I’m also helping them out with my custom! So, how about it? Tell me on Facebook what’s in your area that’s accessible and how this can help you live the life you want to have. But first, have you downloaded AccessAble’s app yet? 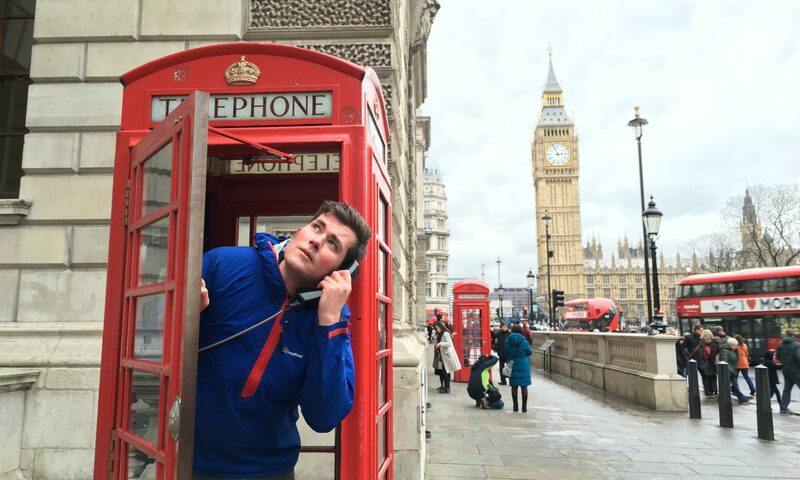 Previous PostPrevious Join The Deaf Traveller’s Newsletter!